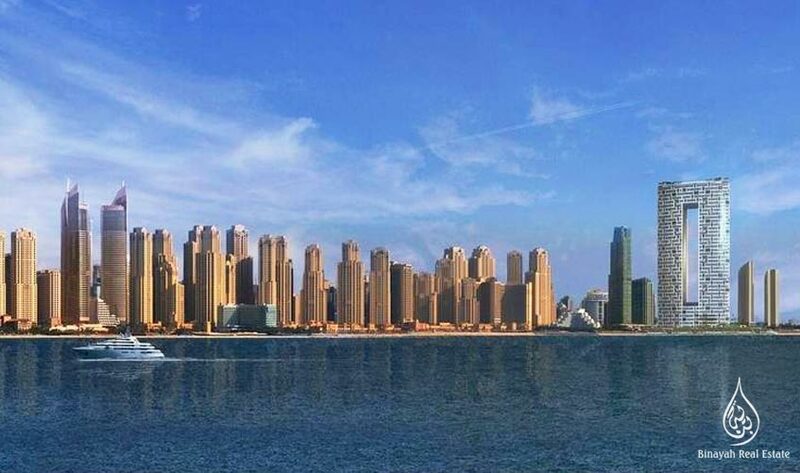 It is undoubtedly an excellent time to invest in the Dubai property market. 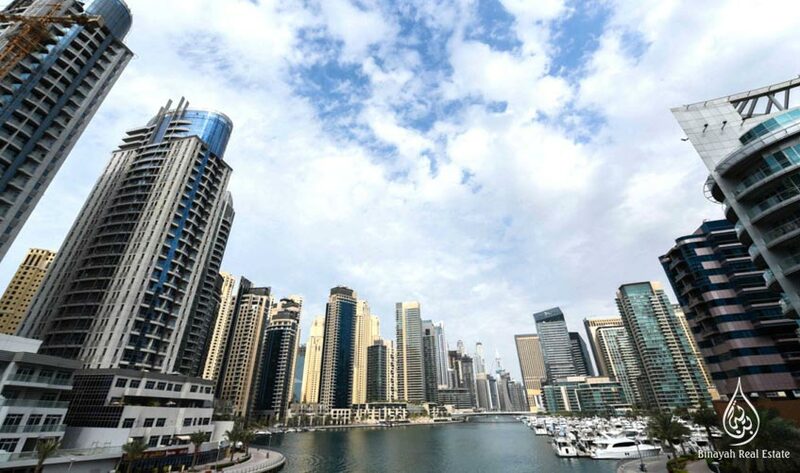 Dubai’s property market and its developers had lots to cheer about in February, with off plan sales recording their best monthly performance since May last year. 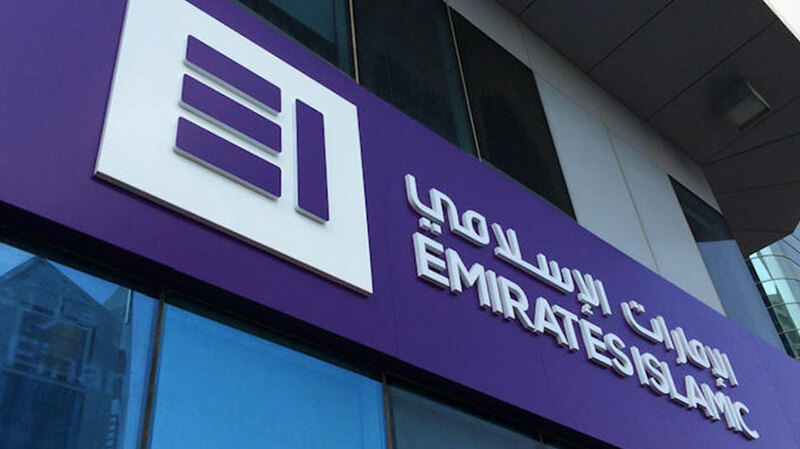 UAE-based Emirates Islamic has announced the launch of home finance solutions to help non-residents purchase property in the UAE. 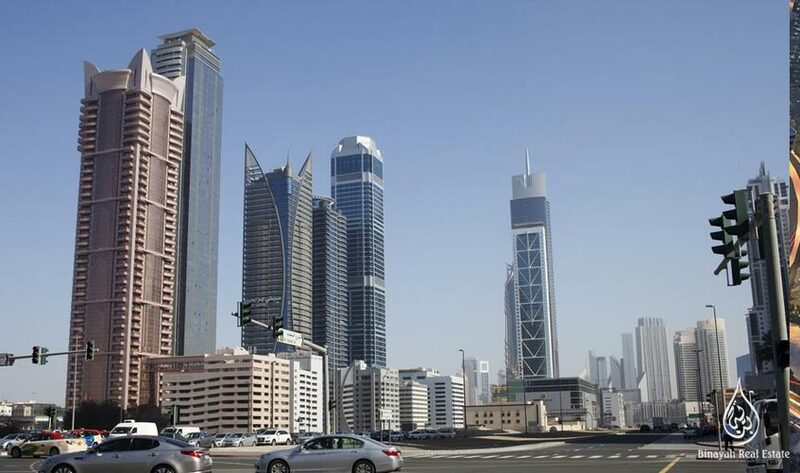 Investors residing in Kuwait, Oman, Bahrain, Saudi Arabia, India, the United Kingdom, China, Hong Kong and Russia can now avail finance up to 50 percent of their UAE property value for a 25-year tenure, the bank said in a statement. 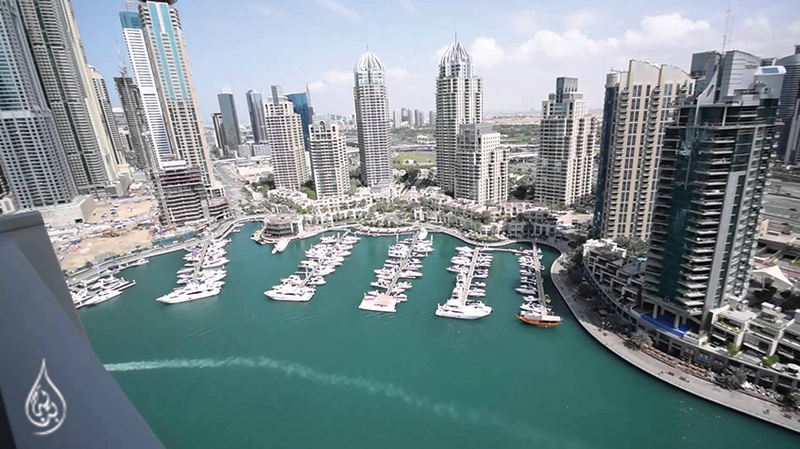 Have you ever driven past high-end communities in Dubai and aspired to own a piece of prime real estate in the city? It is now possible, thanks to Smart Crowd, a digital crowdfunding platform where you can buy real estate for as little as Dh5,000. 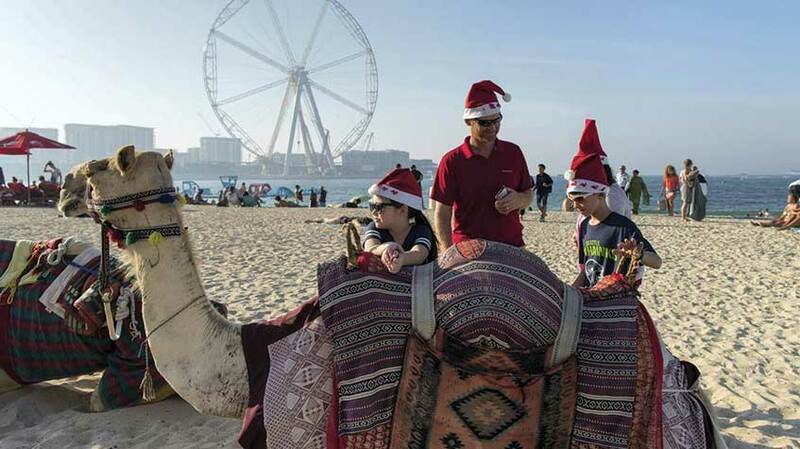 Dubai: Children of tourists, under the age of 18 visiting UAE will be exempted from visa fee, during the summer season from July 15th to September 15th of each year UAE cabinet announced on Sunday. 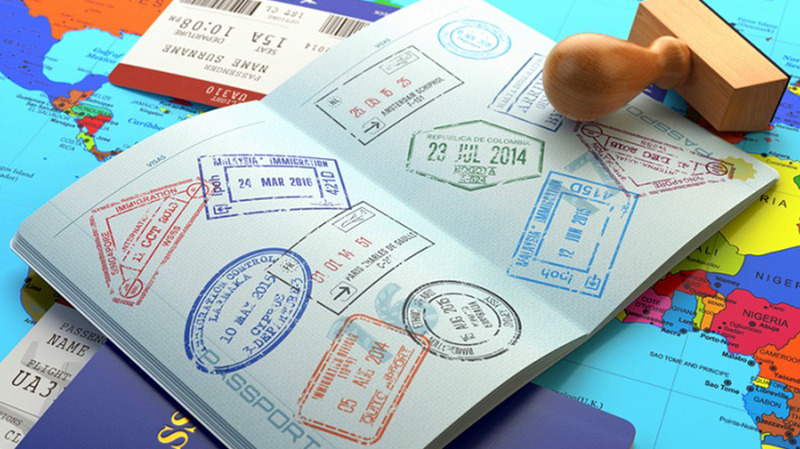 Dubai: The UAE has announced sweeping new reforms to allow 100 per cent foreign ownership in companies and long-term residence visas for skilled and creative employment categories. 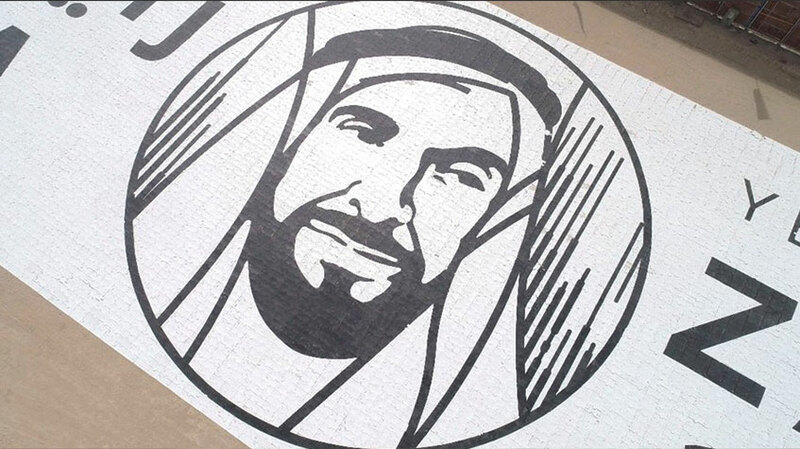 The decisions, made during a Cabinet meeting on Sunday chaired by His Highness Shaikh Mohammad Bin Rashid Al Maktoum, Vice-President and Prime Minister of the UAE and Ruler of Dubai, will reinforce the UAE’s position as a top destination for international investors and global talent. A new world record has just been broken in Dubai and it is in honor of the Year of Zayed celebration. Dubai: Another world record has been broken in Dubai, as a major business hub has recently pieced together the world’s largest puzzle. The puzzle is so big, spanning an area of 6,000 square metres, that it can be visible from a distance. 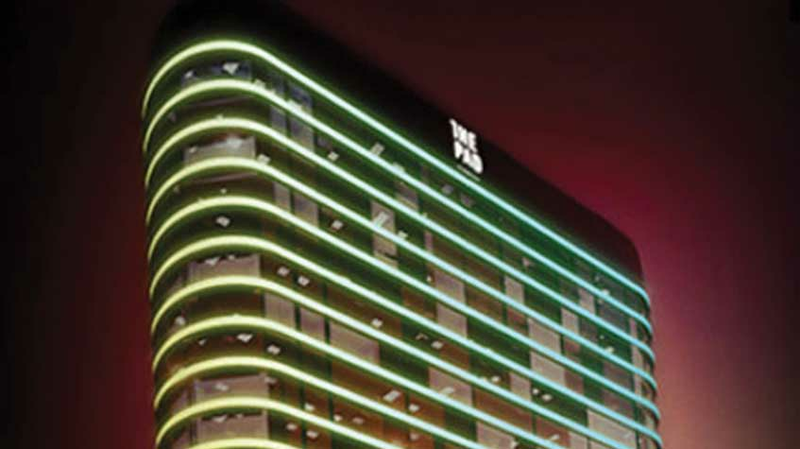 Property developer Omniyat takes architecture to another level with its smart building - The city of Dubai is never one to shun from innovative ideas and groundbreaking projects. In the latest development project taking shape in Dubai, the smartest building in the shape of an i-Pod is set to open later this year. 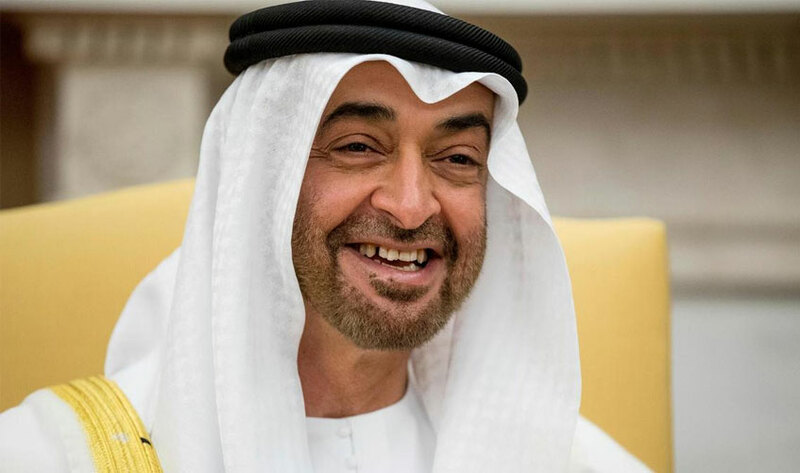 Sheikh Mohammed bin Zayed announces Dh50 billion stimulus for Abu Dhabi - officials have been given just 90 days to create a detailed execution plan for the package. Sheikh Mohammed is stressing the importance of supporting the development of the local economy and creating jobs in Abu Dhabi. Worlds next tallest hotel set to open in Dubai - The Gevora will stand tall at 356 metres and takes a prominent spot on Shaikh Zayed Road. 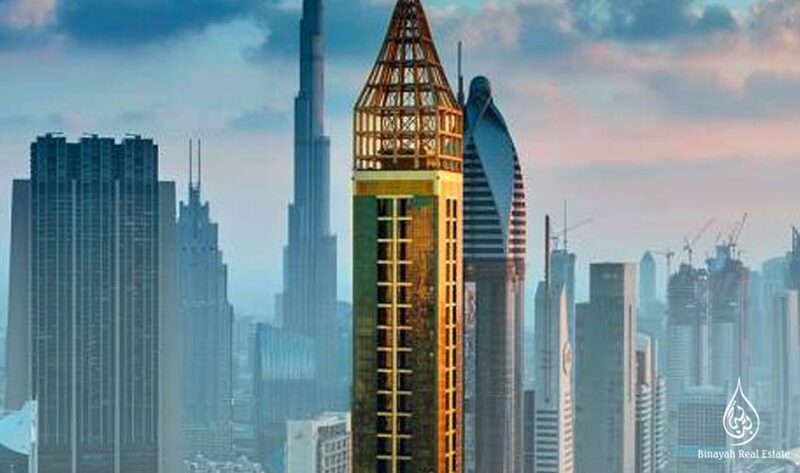 Dubai: Shaikh Zayed Road will continue to host the "world’s tallest hotel", with the opening this week of the Gevora built by the Al Attar Group. 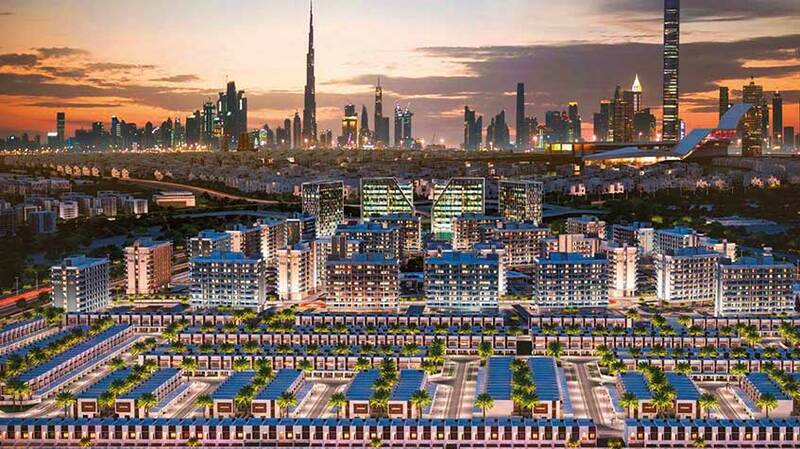 Dubai Land Department and Aqari Global to promote real estate in US - US investors spend Dh4 billion on Dubai real estate over past three years. The Dubai Land Department (DLD), the emirate's property legislator, entered into a strategic cooperation and partnership agreement with Aqari Global Ltd 'Century 21 United Arab Emirates to promote Dubai real estate in the United States. 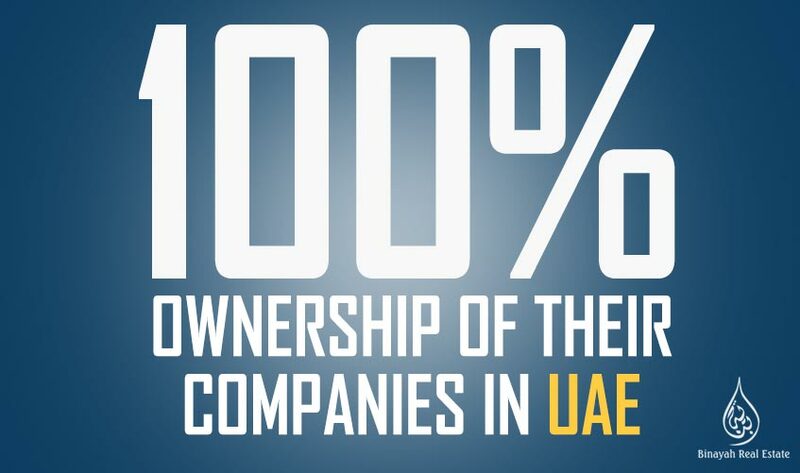 NAB to probe Pakistanis investments in Dubai real estate - FBR receives confirmation of 55 out 100 Pakistanis who invested in Dubai’s real estate sector - Asad Umar says FBR, FIA have been misleading NA body by hiding the list of Pakistani investors. 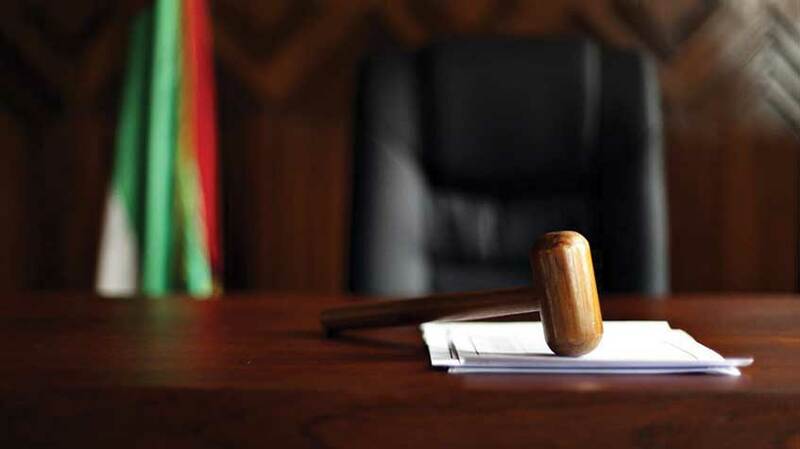 ISLAMABAD: National Assembly’s Standing Committee on Finance and Revenue on Friday decided to send the case of Pakistanis..